The only living things you want in your business are employees and customers. Sure, the occasional bug might get in and plants can make any office more comfortable, but that should be it. When mold shows up, the inhabitant-count of your business goes way up, and it can be very difficult to get it back down. Once mold has established itself, it doesn’t let go easily. San Diego can be a pretty humid place, which just makes your business more friendly to mold. While it shouldn’t be too difficult to keep mold at bay in good circumstances, if you have any sort of water leak or flooding, mold is pretty much inevitable, and nothing short of aggressive remediation will be able to resolve the problem. Mold spreads by producing spores. These tiny particles not only take mold to places you may not have thought were possible, they can be inhaled and cause serious respiratory problems. Spores make it very difficult to truly get rid of mold. You may clean up all the visible mold, but that doesn’t mean it’s gone! We don’t just address the mold, we fix the problem behind it. If you have a leaky pipe or roof, it doesn’t matter if you clean up the resulting mold. If you don’t repair the leaks, the mold will come right back. We are restoration experts, which means we specialize in making things as good as new, eliminating the possibility of any problems returning in the future. We use cutting-edge technology and techniques. Gloves, paper towels, and a bottle of cleaner are not enough to address any significant mold problem. We bring in the very best equipment the industry has to offer, not to mention years of experience with the most stubborn mold problems. 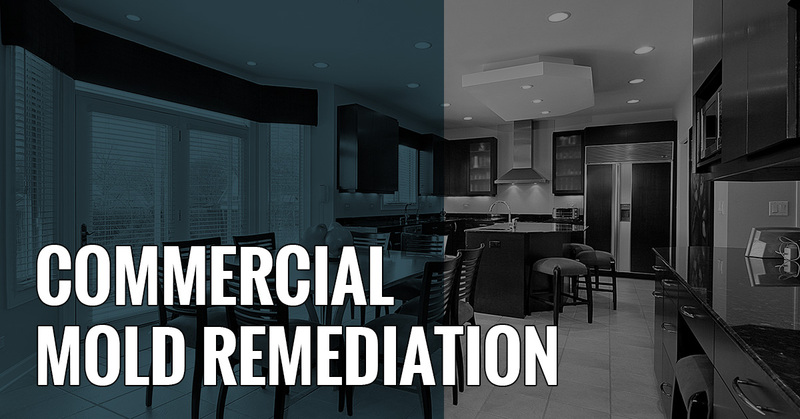 Commercial mold remediation needs to be quick, efficient, and lasting. 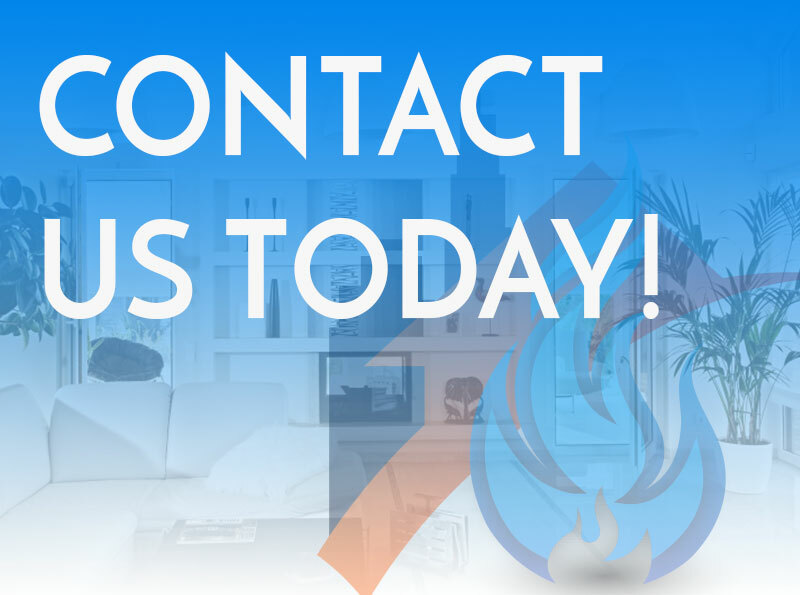 Contact us in San Diego to learn more about our process!